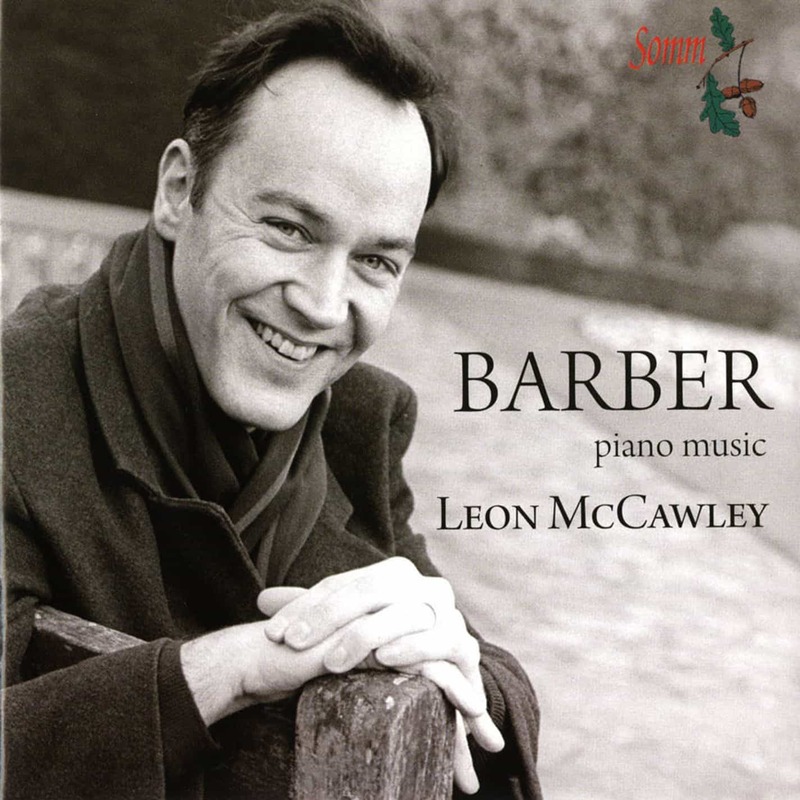 The wonderful Leon McCawley continues his exploration of 19th-century repertoire for SOMM with the piano music of Robert Schumann. 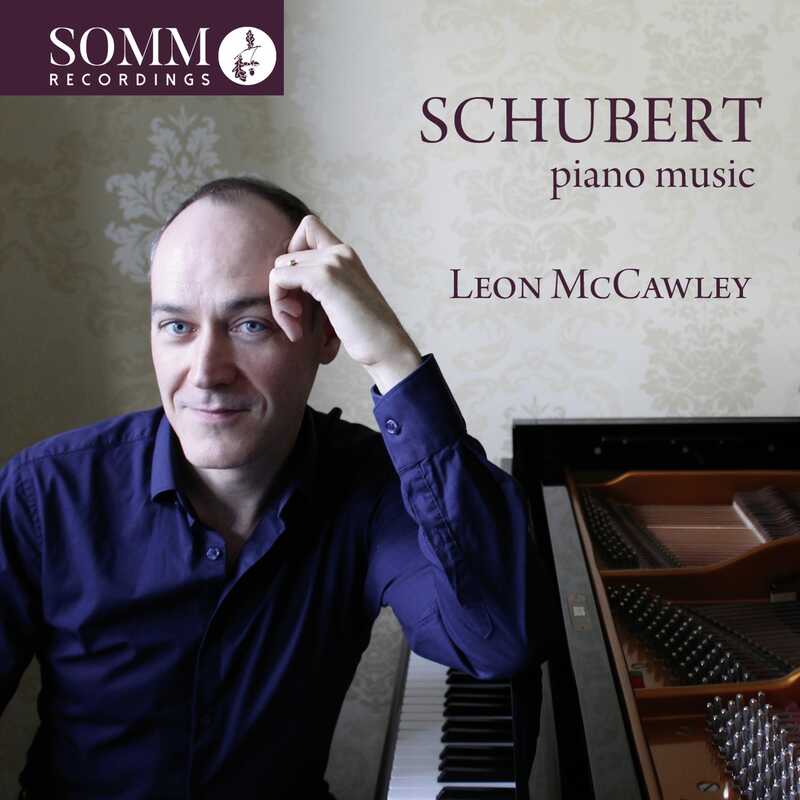 SOMM has recently embarked on what we hope will be an extensive series of recordings with the distinguished pianist Leon McCawley. 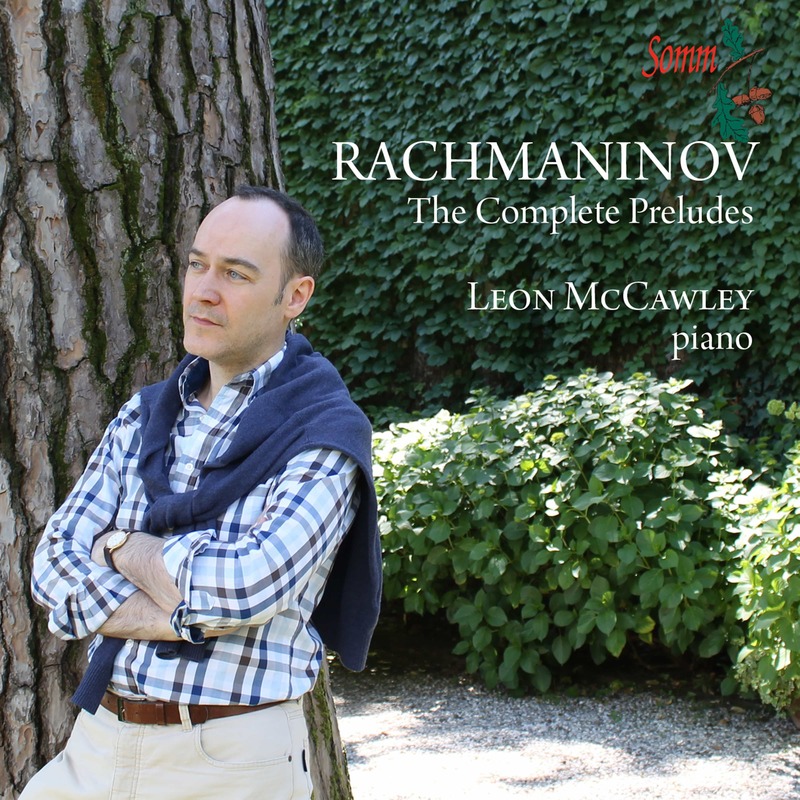 The first in this series is a recital disc of piano music by Chopin, making a timely and fitting tribute to the great composer on his 200th anniversary. 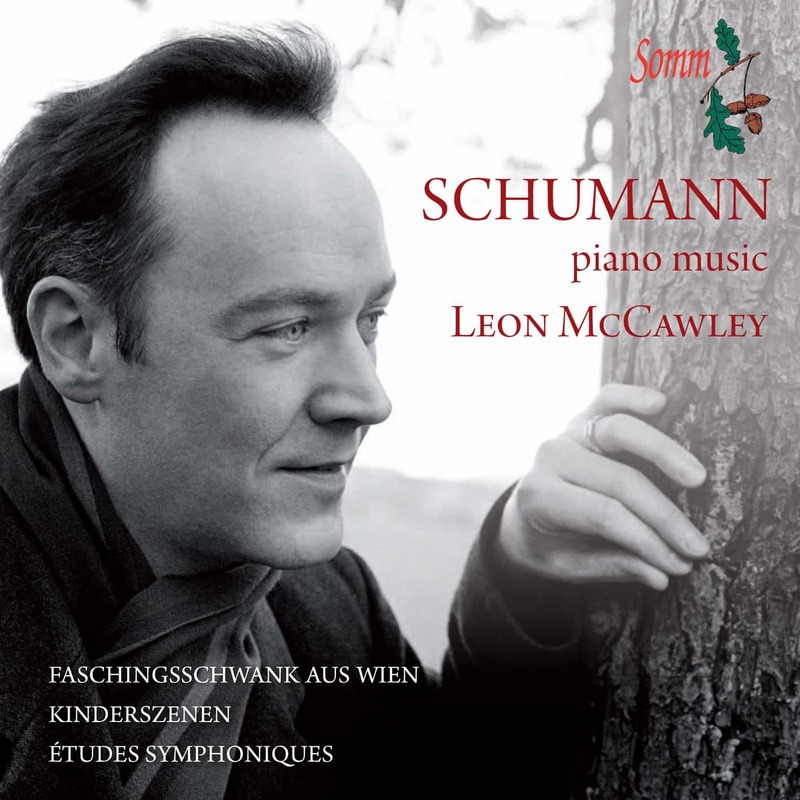 With this new release (release date: 16 July 2012) SOMM is very pleased to add a third recording to its catalogue of recordings with pianist Leon McCawley. 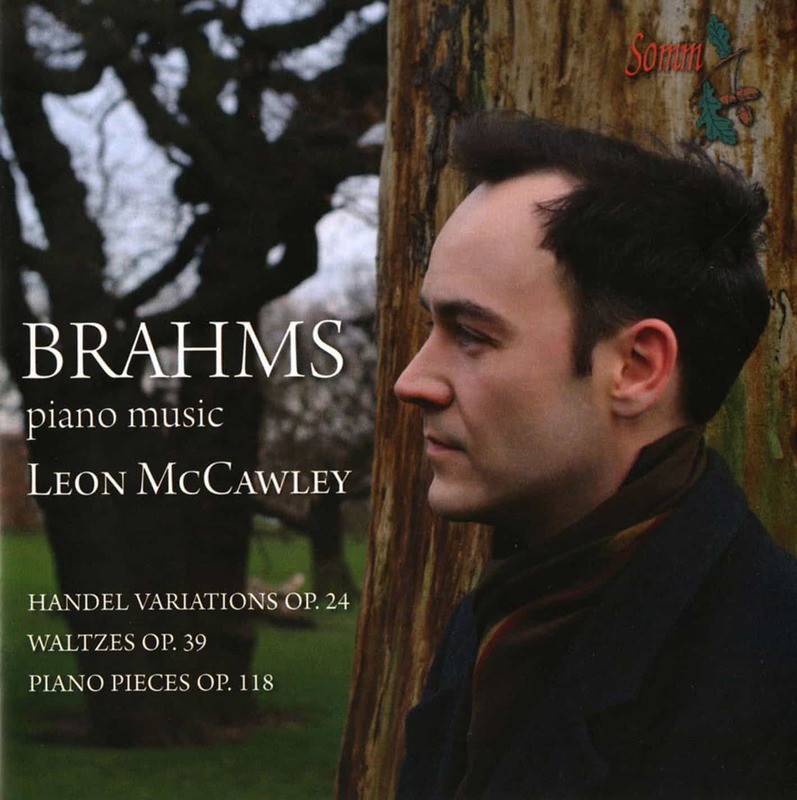 Having spent a considerable part of his concert career playing Brahms’s piano music to audiences — and the Handel Variations in particular – Leon feels he has really made it his very own. His individual thoughts on the music bear the hallmark of the mature artist who has the means and talent to express them in this recording. 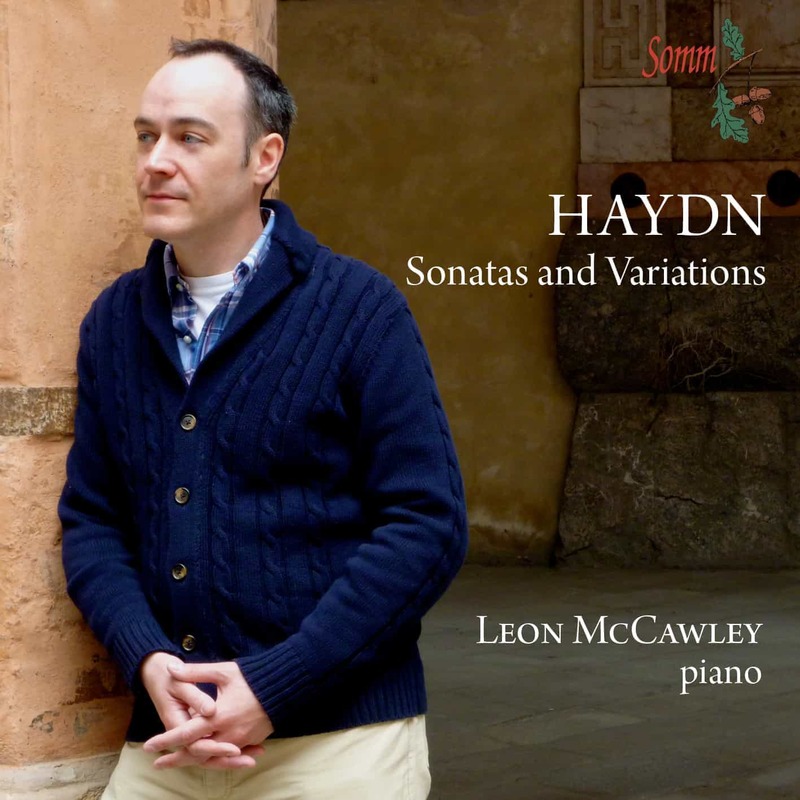 A truly invigorating new release from SOMM this month, brings us Leon McCawley in a recording of four Haydn Piano Sonatas together with the set of Variations in F minor (Sonata – Un piccolo divertimento). 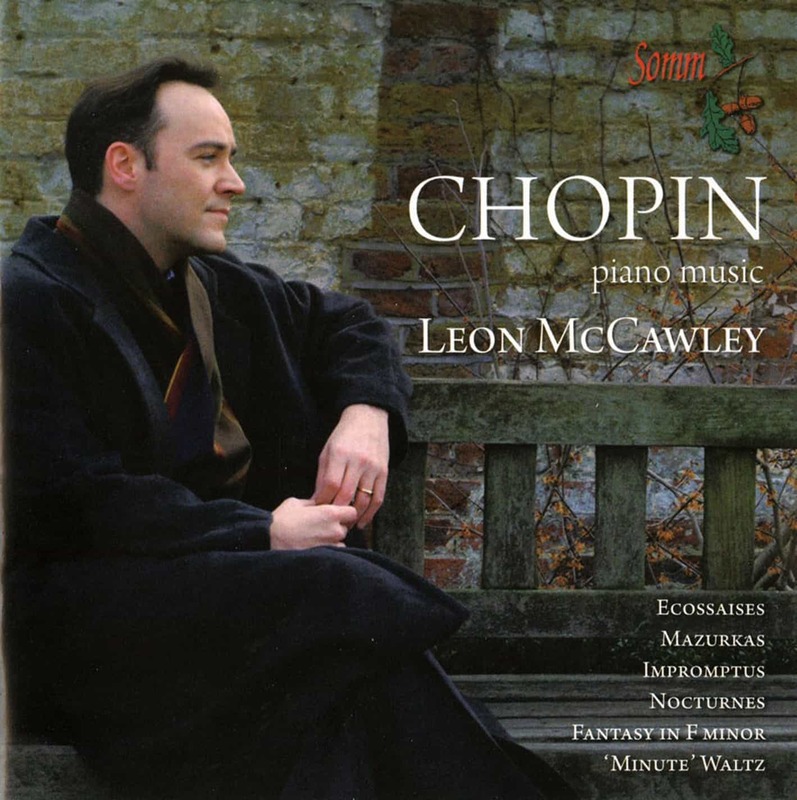 Siva Oke first heard Leon play Haydn during a recital for the Chopin Society and was immediately struck by the many wonderful qualities he brought to his playing which captured classical purity and pristine articulation coupled with warmth, plasticity and wit.